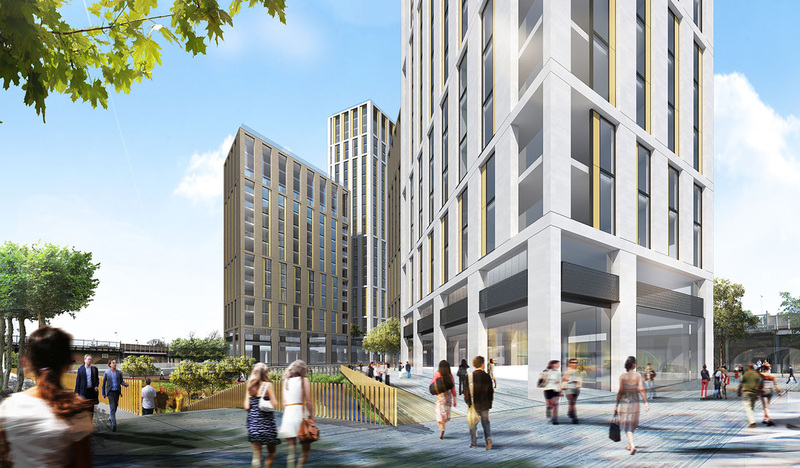 Having secured planning permission for Lewisham Gateway, Muse Developments re-appointed Local Dialogue to undertake a comprehensive construction communications campaign. 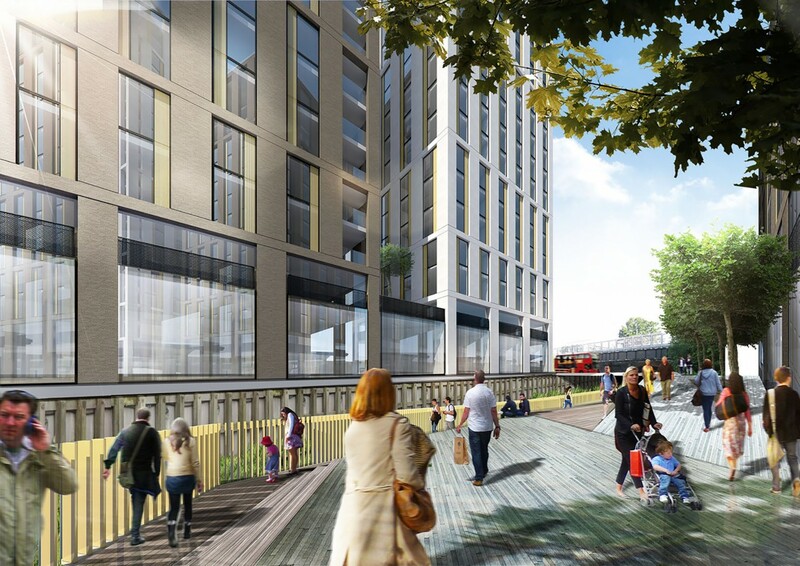 Lewisham Gateway is one of the largest and most complex construction projects in southeast London. Ensuring that all private and public sector partners – the developer, two contractors, Lewisham Council, TfL, the GLA and HCA – agreed and signed up to a communications campaign is absolutely vital. Local Dialogue holds regular meetings to keep all members of the team up to date as well as ensuring that all materials are signed off when they are required. Local Dialogue has now arranged a coordinated launch ahead of work starting on site, including briefings and targeted letters to key stakeholders, the distribution of over 10,000 leaflets and posters around the town centre, a press campaign, website and social media launch.